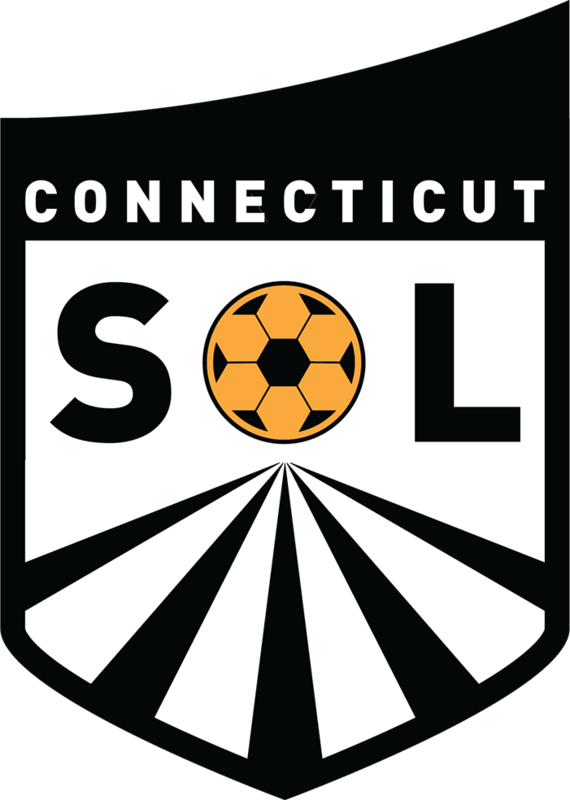 CT SOL’s GVSA philosophy is to create a FUN game like training environment that allows players to increase their confidence and maximize their potential through our game like developmental training. Our skilled, experienced and dedicated coaches will train and empower players to learn, take risks, fail, grow and experience a higher level of play through deliberate practice. We will teach highly structured practices which help engage our players with the specific goal of improving their performances.